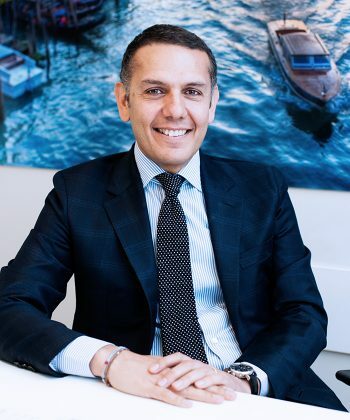 Filippo has more than 24 years of private equity experience. 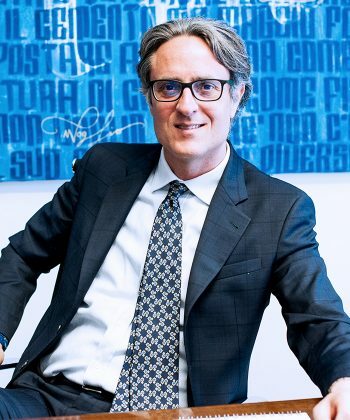 He began working in private equity as a vice president within the private equity division of Banca Commerciale Italiana. 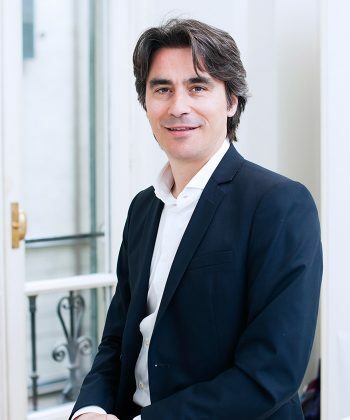 Nino has more than 17 years’ experience in private equity. 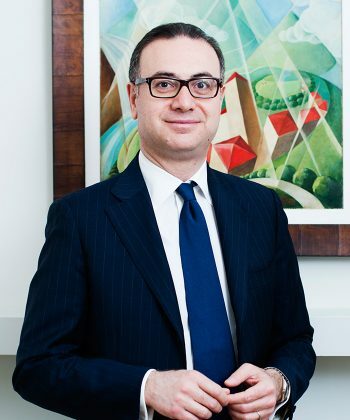 Prior to joining Progressio in 2005, he was an investment manager at Centrobanca (an Italian Investment bank) in Milan (2000-2005). 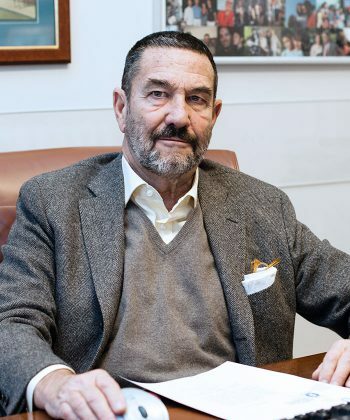 Guido has over 30 years’ experience in private equity and led the management buyout of Progressio in 2009 having spent 18 years as CEO of Mittel between 1989 and 2007. 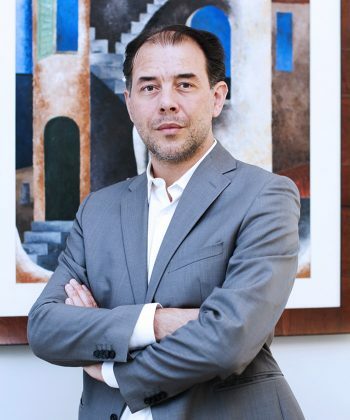 Luciano has over 30 years’ experience in private equity as an entrepreneur. 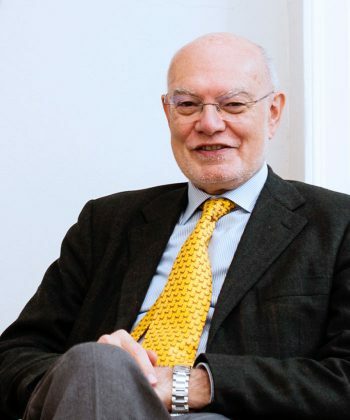 Before becoming chairman of Progressio, Luciano founded Fondazione Oltre, the first Italian venture philanthropy foundation. 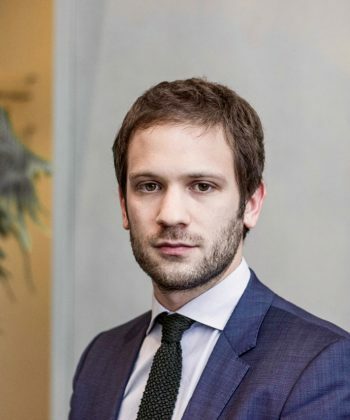 Alessandro has has more than 12 years of private equity experience and prior to joining Progressio in 2008, he worked as analyst at Quadrivio SGR S.p.A. (2006-2007) a private equity firm based in Milan. 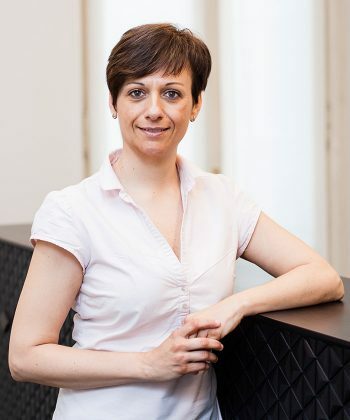 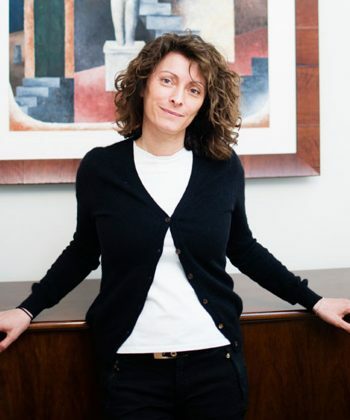 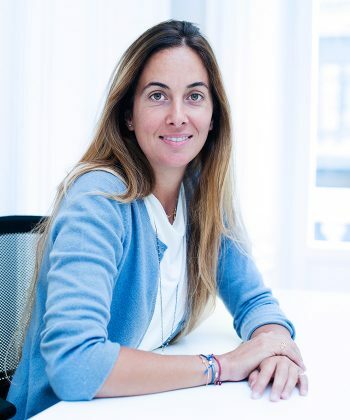 Beatrice has more than nine years’ private equity experience and prior to joining Progressio in 2009, she was a junior analyst in the leverage finance team at Unicredit Market & Investment Banking (Jan’08-Dec’08) in Milan. 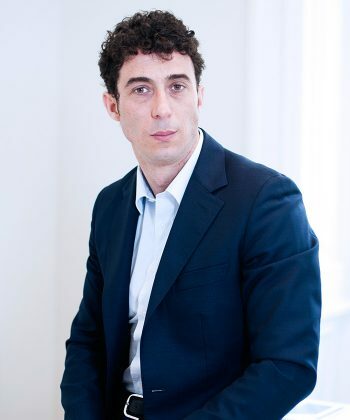 Massimo has more than four years’ private equity experience. 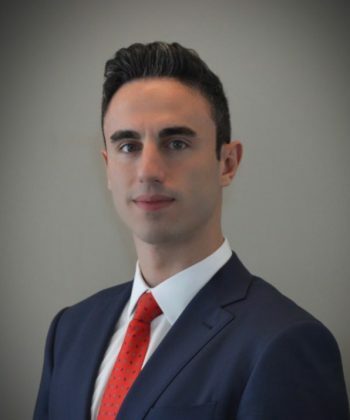 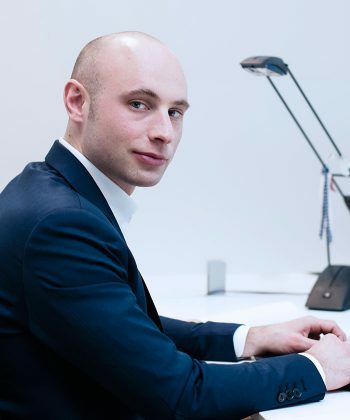 He joined Progressio in 2014 with a short break in 2016 working as a senior associate at Dundee Sarea, an international mid-market private equity fund focused on special situations.